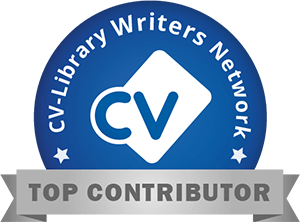 Your CV Consultant is proud to receive and contribute articles for CV Library relating to careers advice and CV writing. How to nail your next interview! How to use Social Media to Find a Job! What does your ideal job look like in 2019? Dance With The Devil - Recruitment Agencies: Should I Use One? Five Ways To Keep Your CV Brief And Land That Dream Job!